I will never forget this wedding. Chatting to Terrie I realised that I was in for a treat. Why? Because she was organised down to the smallest detail. When I arrived at her morning location, Terrie had everything ready and laid out for me to photograph. I walked into her room and immediately noticed that she hung her dress so that it would reflect in the mirror. I have never seen this level of preparation. I felt like I was shooting a photographer’s wedding! She prepared the day to suit the photography. It was a year ago and even though I’m only blogging about it now, I remember this wedding like it was yesterday. Shooting weddings in November means less daylight and Stephen and Terrie were kind enough to understand that. 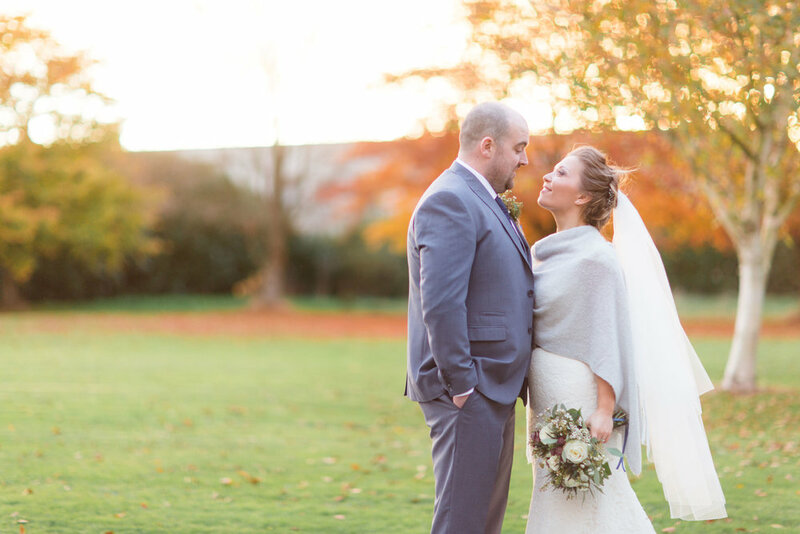 The minute we arrived at Moyvalley Hotel, we went to catch the setting sun and it was the best soft light that illuminated the most beautiful autumn coloured trees. 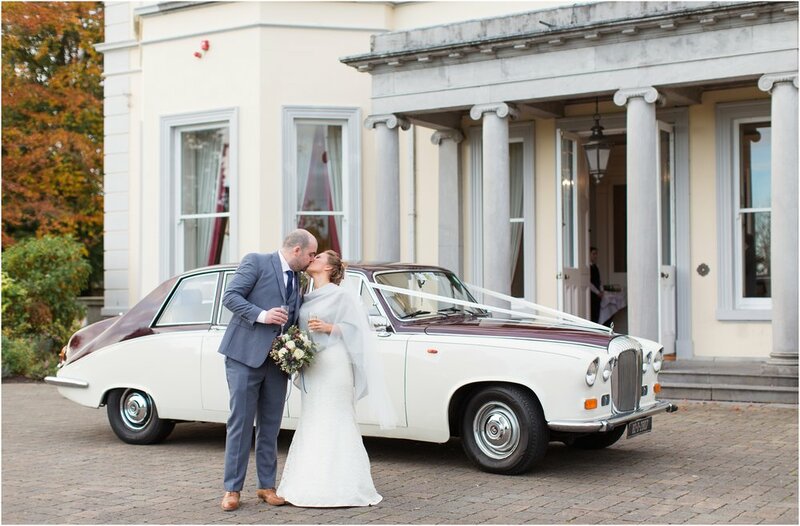 This is truly a beautiful wedding dressed up with lots of laughing and kind faces! PLANNING A WEDDING AND NEED A PHOTOGRAPHER?